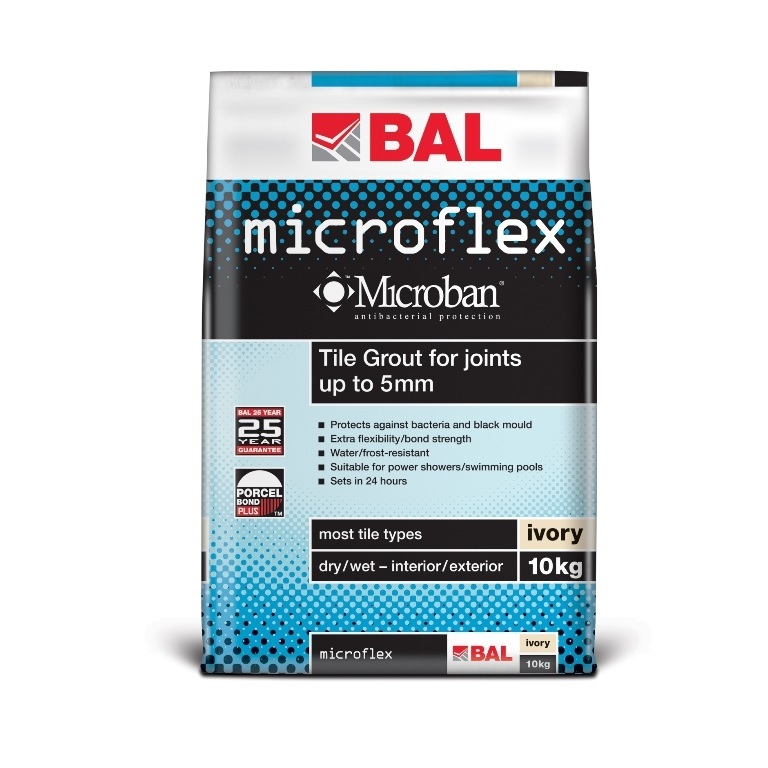 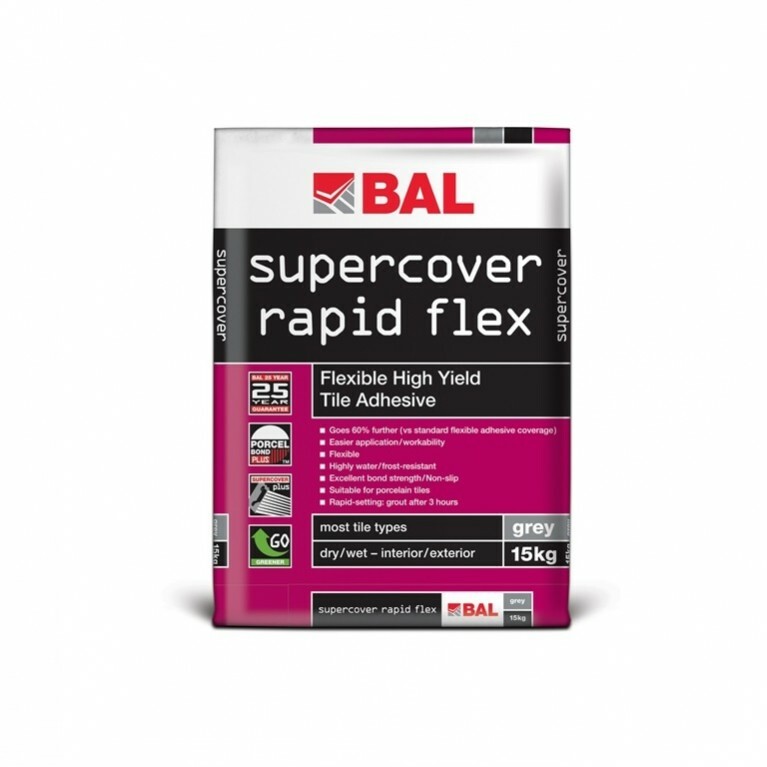 A highly flexible grout, Microflex offers homeowner and fixer improved characteristics for grouting porcelain, glazed and fully vitrified tiles, glass and ceramic mosiacs, marble and natural stone in dry and wet environments. 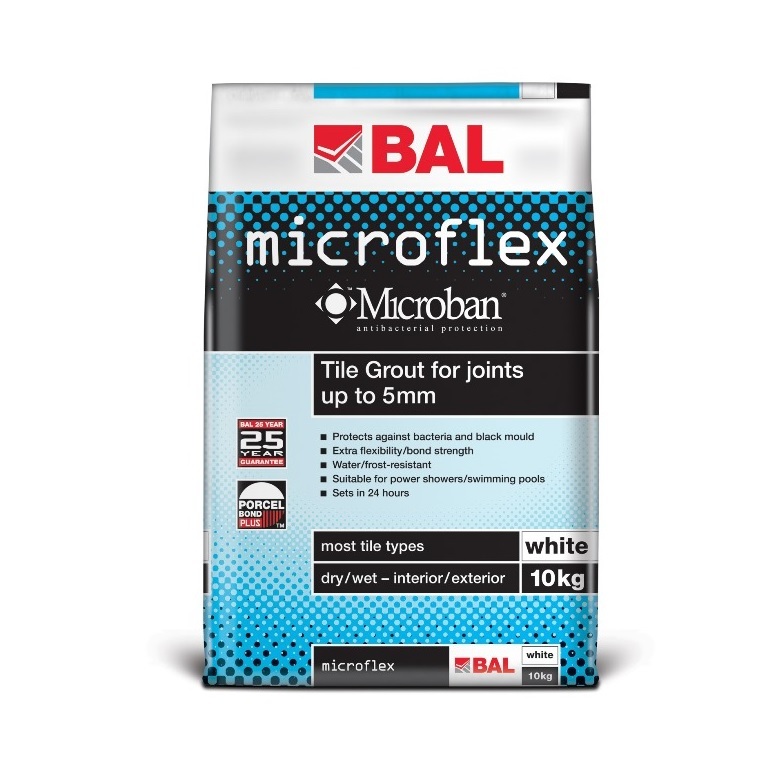 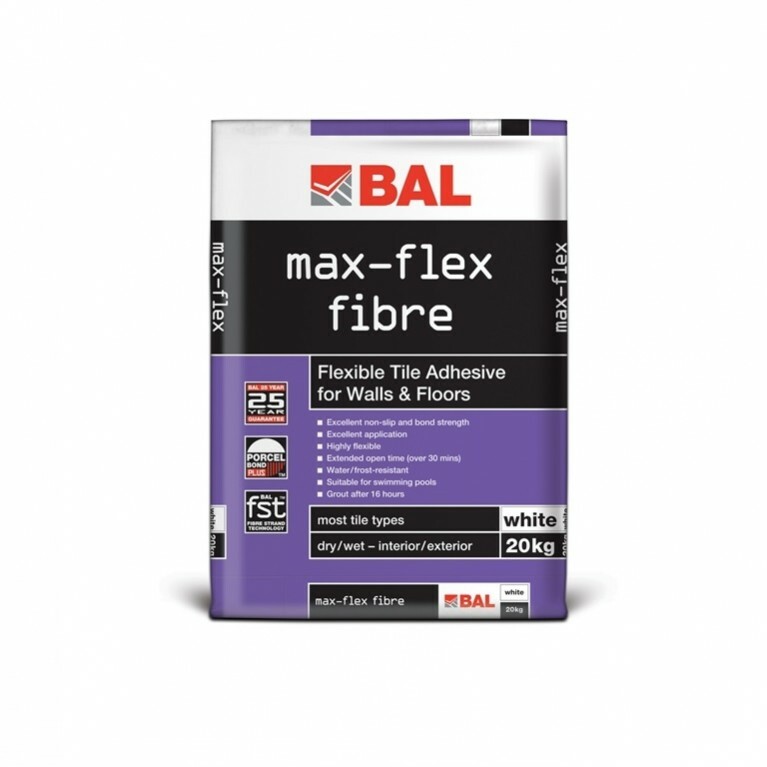 Available in white and ivory, Microflex comes in handy pack sizes of 10kg and 3.5kg. 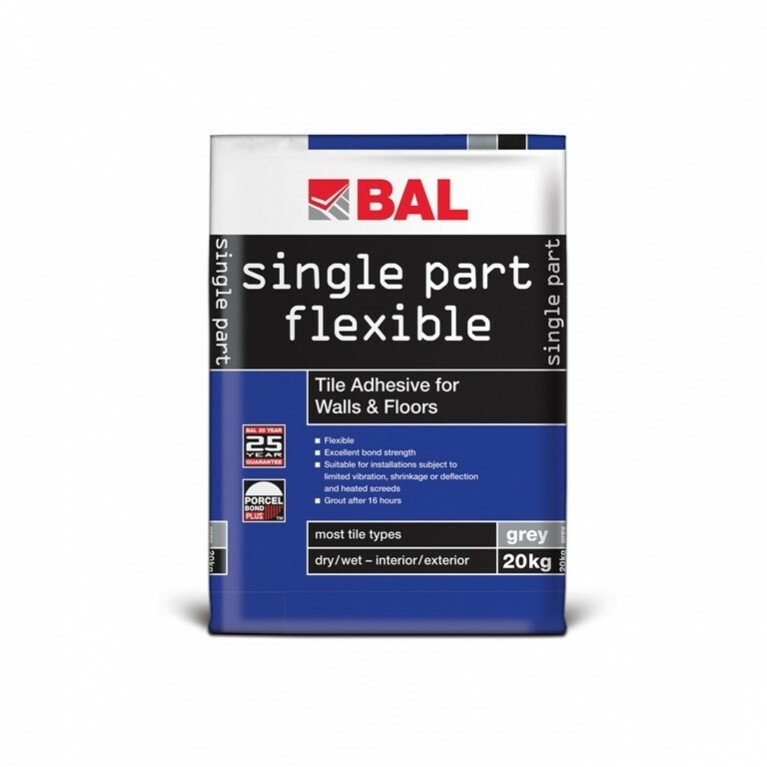 Its highly flexible nature makes it perfect for areas of limited movement/vibration and total immersion. 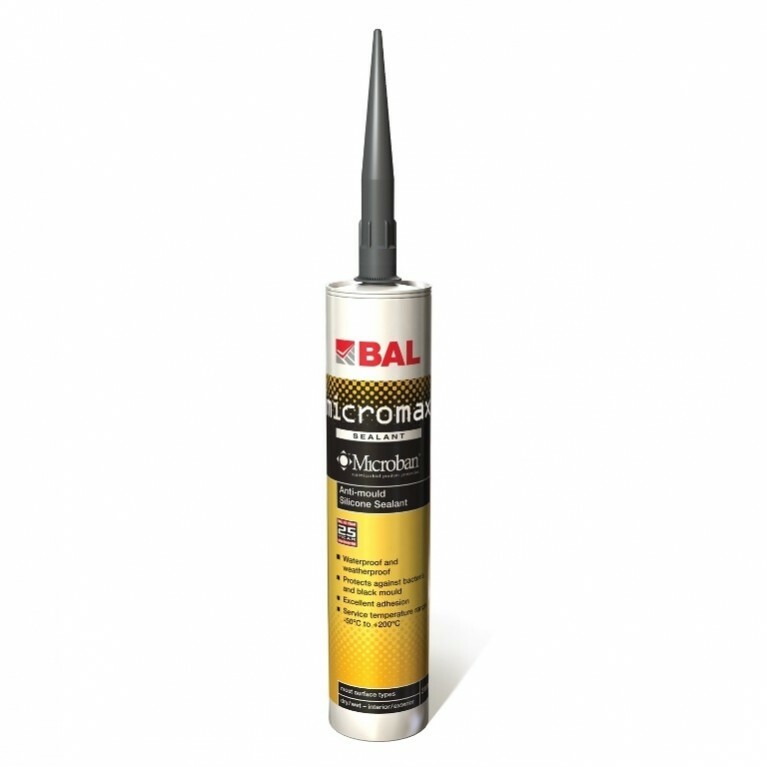 Microflex is suitable for use with porcelain, glazed and fully vitrified tiles, glass and ceramic mosiacs, marble and natural stone in dry and wet environments.